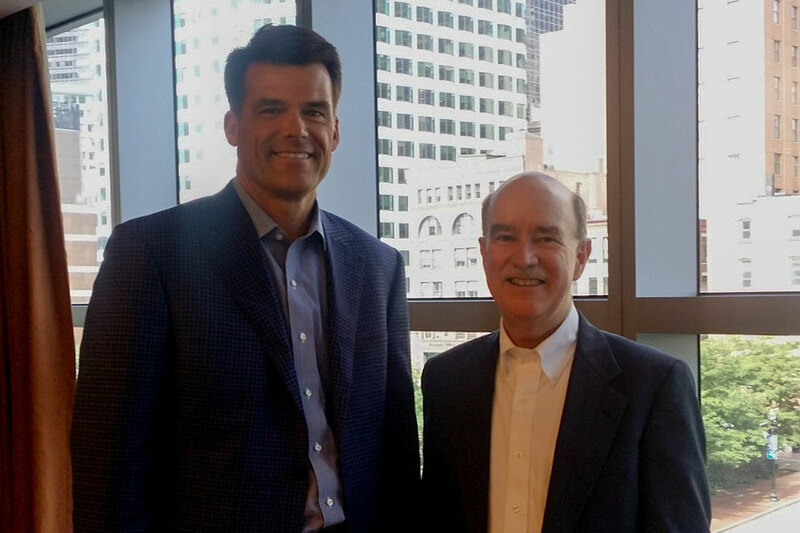 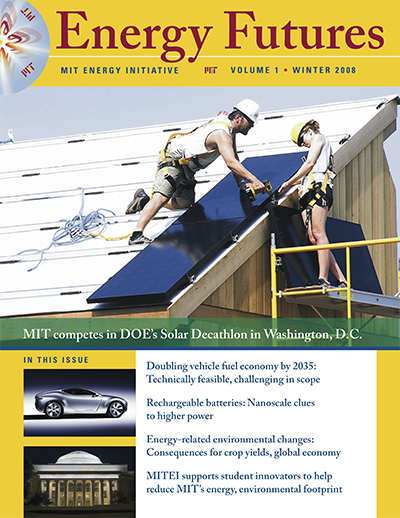 As I write, we have just concluded MITEI’s 2016 Annual Research Conference, where MIT energy researchers, our industry members, public officials, and other experts shared their perspectives on how to accelerate the global transition to a low-carbon energy system. 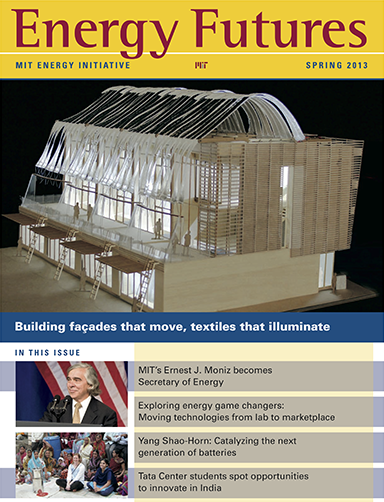 In his keynote speech, Jonathan Pershing, the US special envoy for climate change, highlighted successes since the Paris Agreement, such as the recent agreement in Kigali to phase down hydrofluorocarbons (HFCs), while also outlining the massive challenges of implementing and ratcheting up the commitments from Paris—most notably, mobilizing the necessary investment in research, development, and deployment of technologies to address climate change. 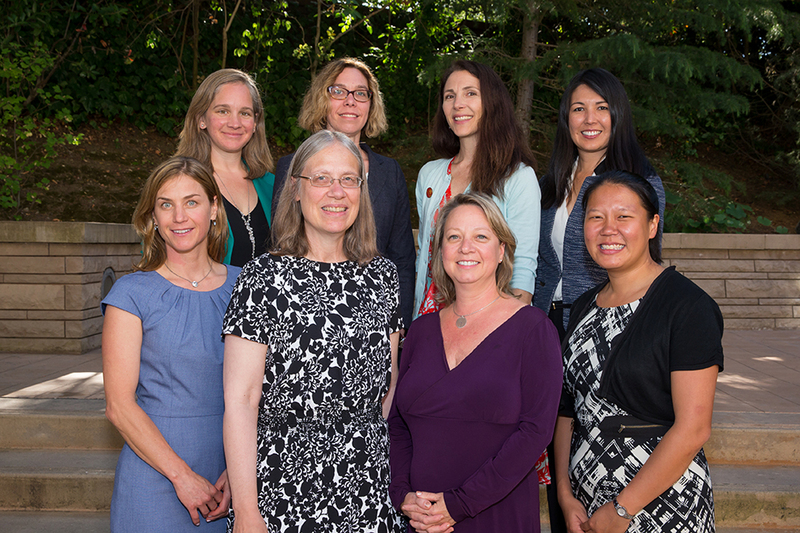 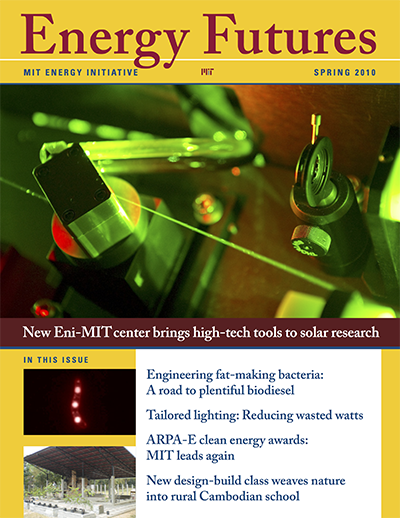 At the conference, faculty co-directors of MITEI’s eight Low-Carbon Energy Centers shared research, innovations, and grand challenges in those areas, from energy storage to nuclear fusion. 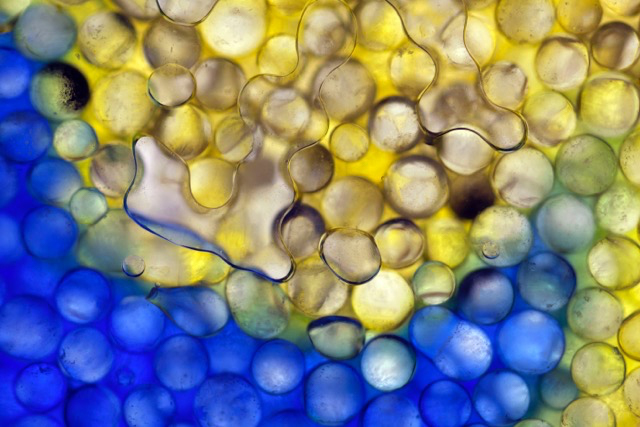 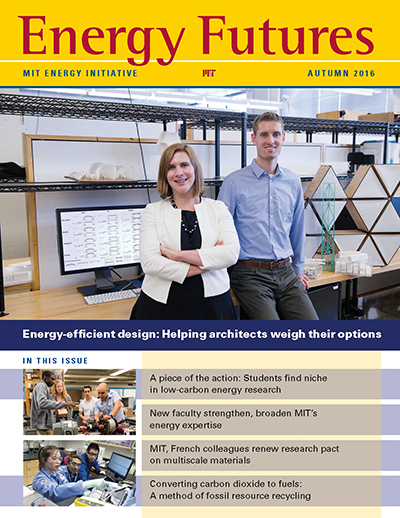 In this issue of Energy Futures, three of the centers’ co-directors discuss their visions for advancing research in center efforts. 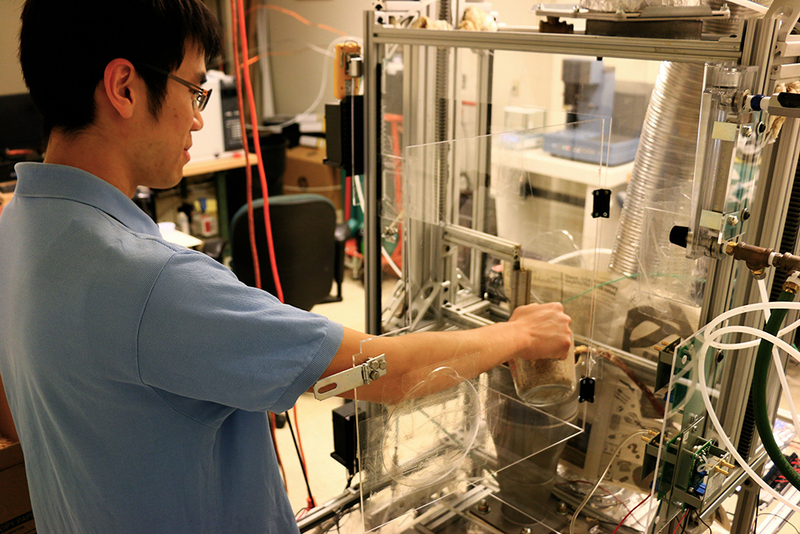 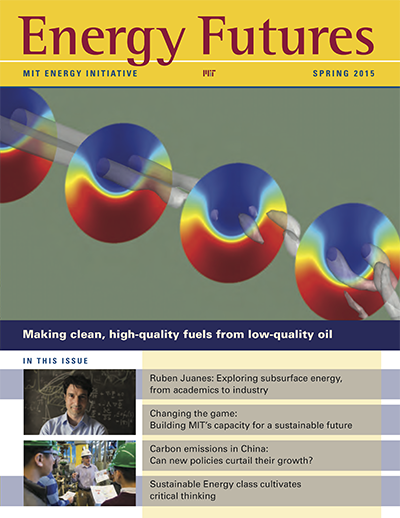 You’ll also read about how MIT researchers in different disciplines are approaching carbon emissions reductions. 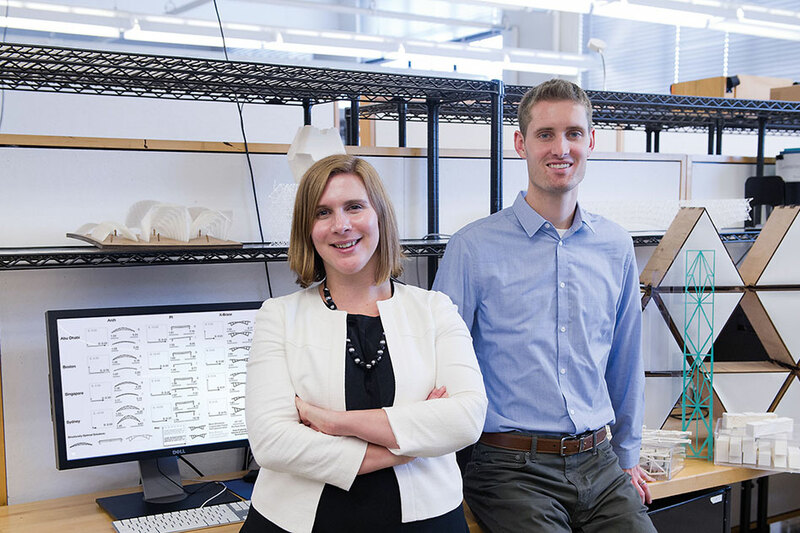 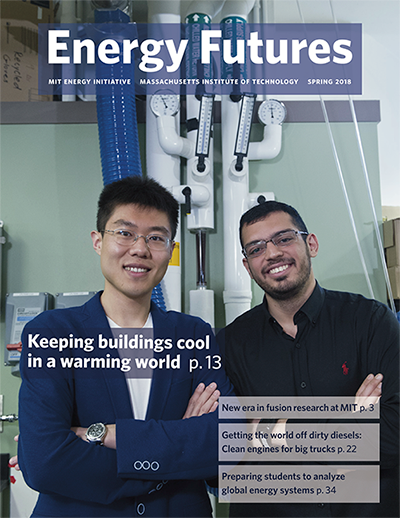 Our cover story describes a tool to help architects design energy-efficient buildings by considering trade-offs between operational and embodied structural energy. 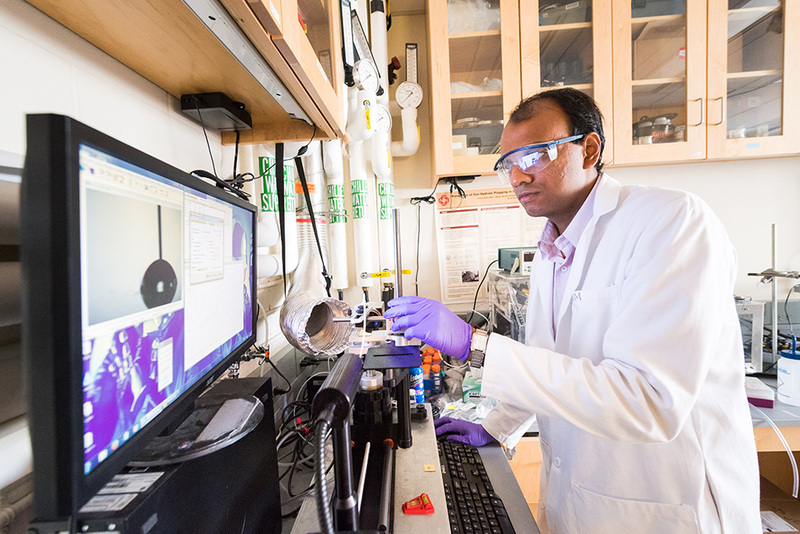 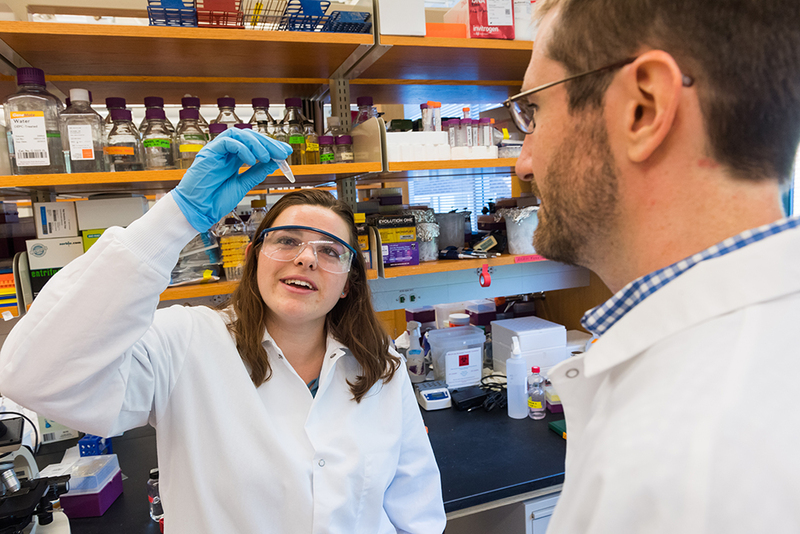 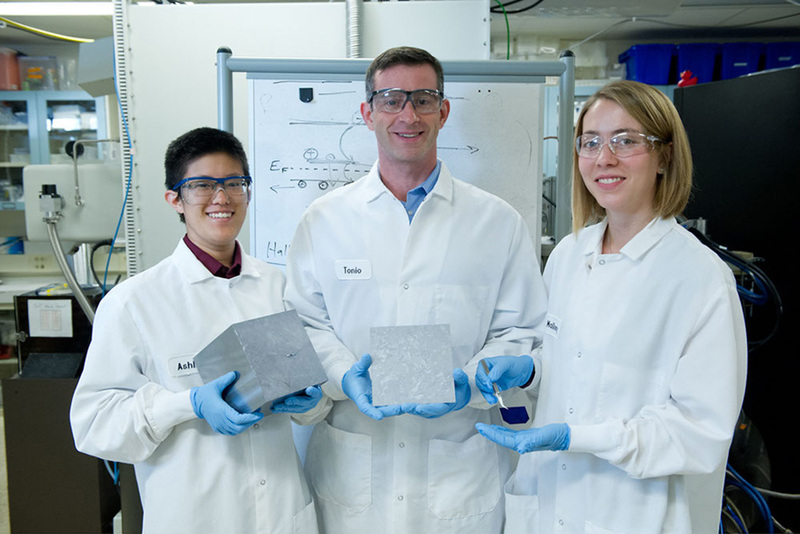 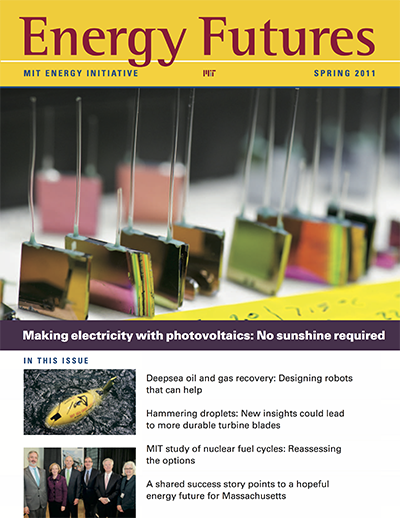 Additional research reports include new methods for detecting and preventing defects in solar cells, an analysis of how aggressive policy action could be the only route to low-carbon energy sources, and advances on a device that could turn carbon dioxide emissions into high-quality fuels. 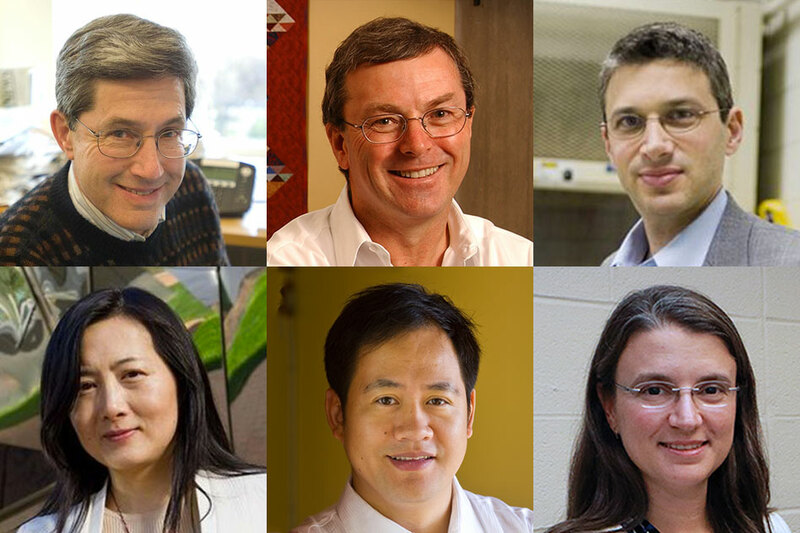 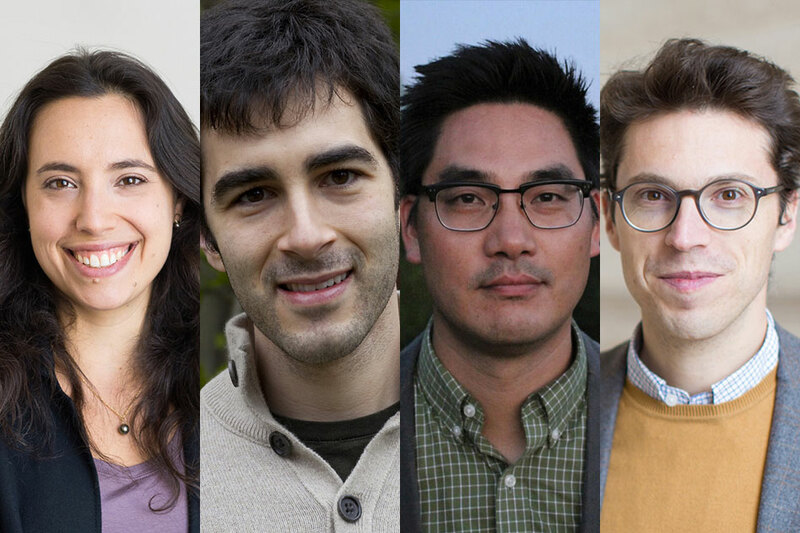 MIT’s newest energy faculty members are also working to make the world a better place with their energy research, from advanced materials development to urban planning for sustainability. 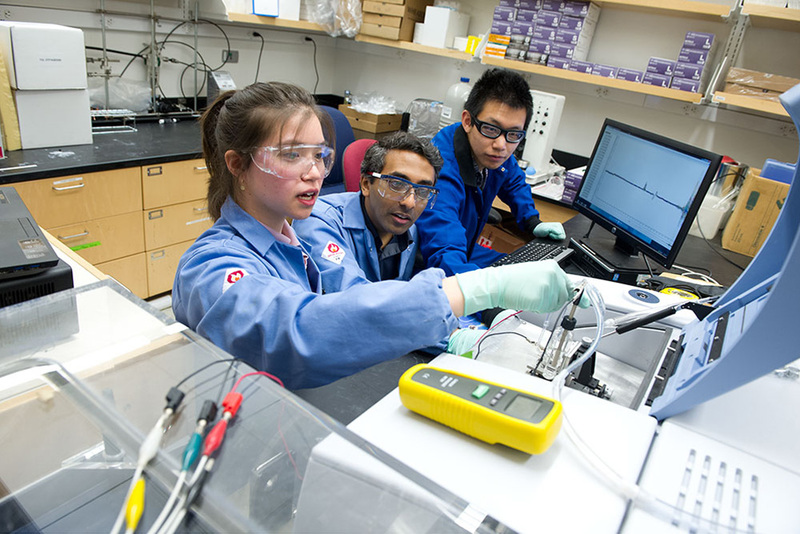 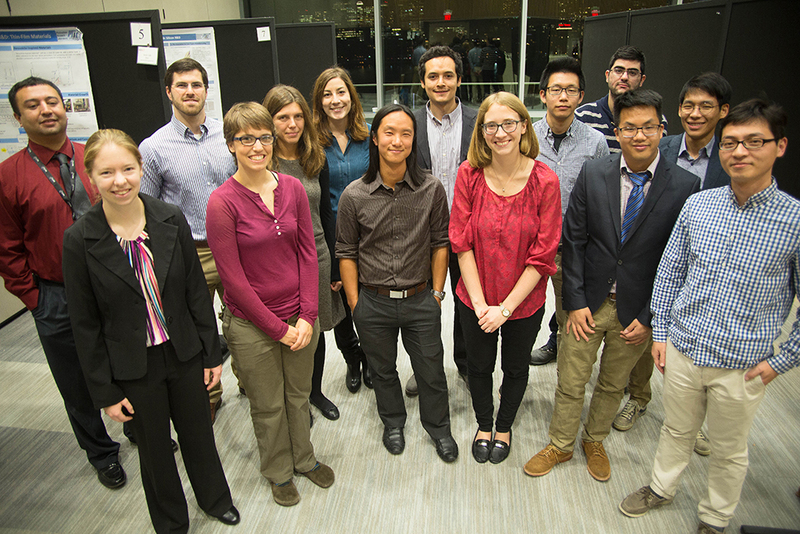 Students conducting energy research have also been hard at work addressing energy and climate challenges: Graduate student research assistants are the driving force behind many of the breakthroughs coming out of MIT laboratories; and in summer 2016, a new group of undergraduates experienced hands-on research and mentoring through the Energy Undergraduate Research Opportunities Program (UROP), which provided problem-solving skills they can use throughout their careers. 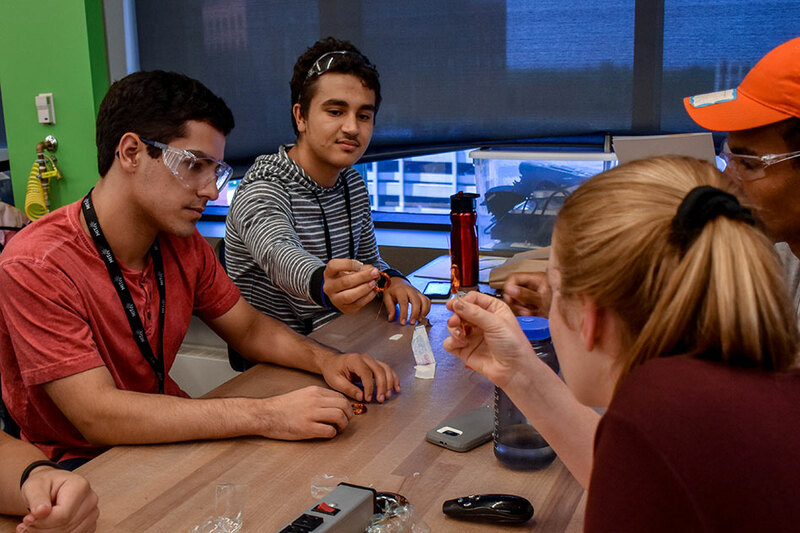 Now, undergraduates can gather, work on projects, attend events, and socialize in a new space: the Undergraduate Energy Commons, completed this fall. 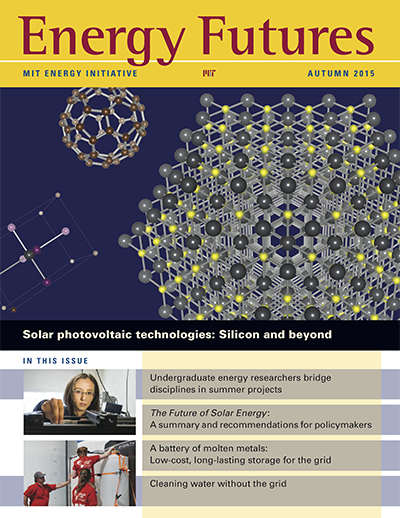 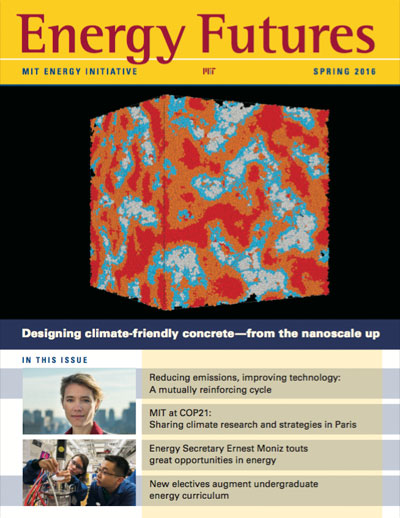 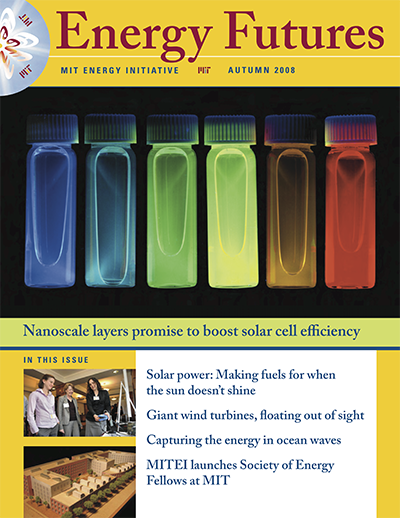 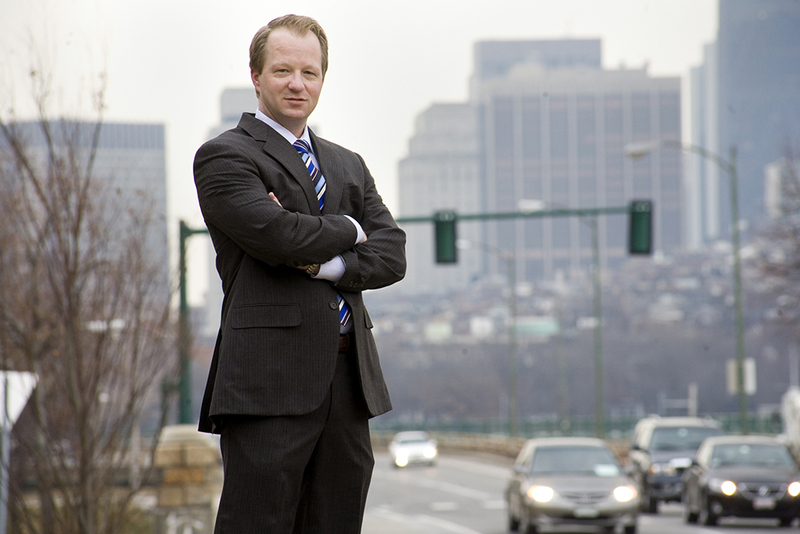 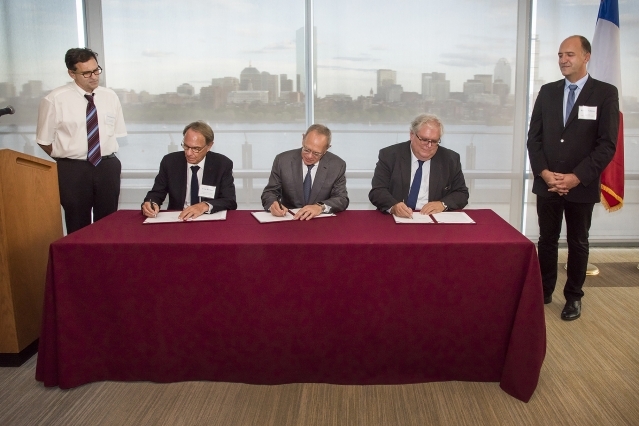 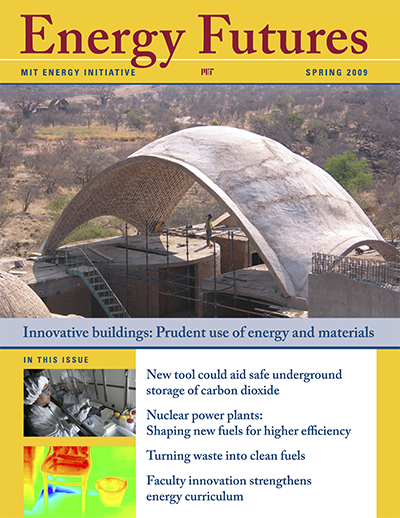 In the year since the release of MIT’s Plan for Action on Climate Change, MITEI has been taking a lead role in implementing the aspects of the plan focused on accelerating technology development and deployment, as the Low-Carbon Energy Centers have taken shape, as the Utility of the Future and Mobility of the Future studies have progressed, and as the Tata Center for Technology and Design has continued to address energy access issues in the developing world with low-carbon solutions. 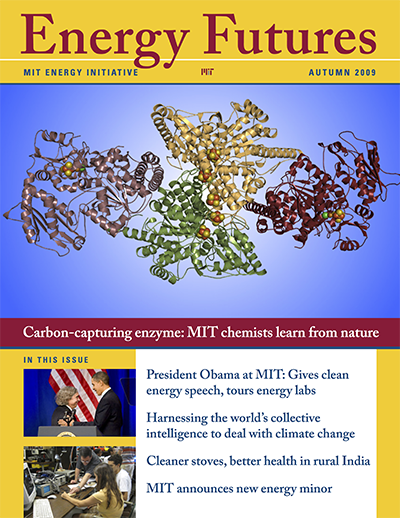 As with last year in Paris, MIT sent a delegation of observers to the UN Climate Change Conference in Marrakech, Morocco, known as COP22. 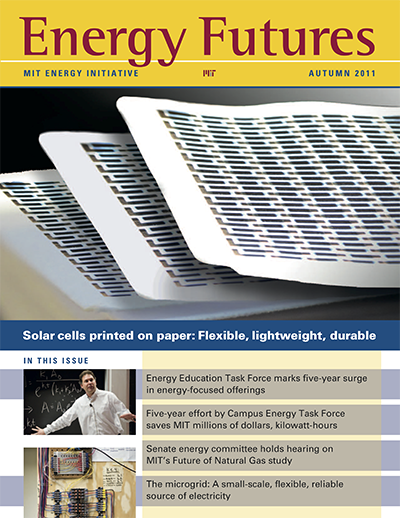 MIT thought leaders participated in events throughout the conference to demonstrate MIT’s commitment to climate action. 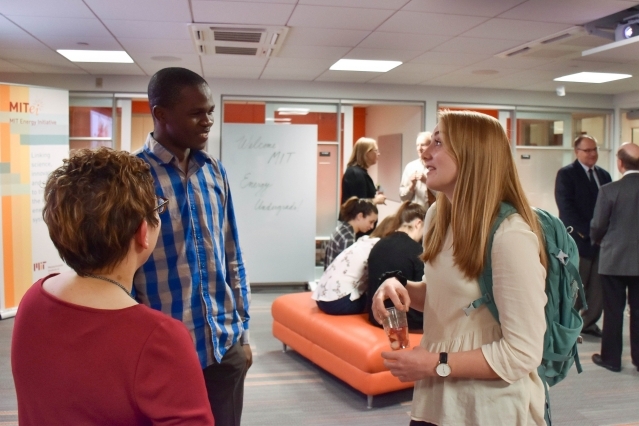 I invite you to read about our activities in Marrakech. 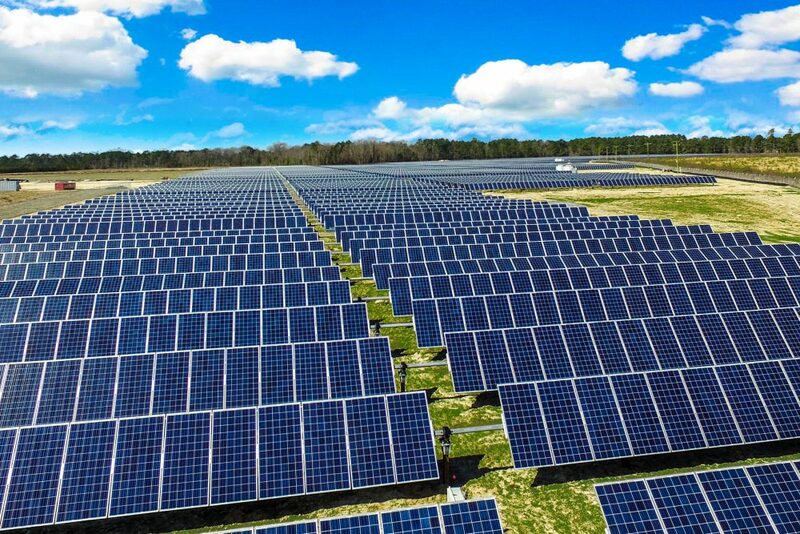 We are also preparing to release the report from the multi-year Utility of the Future study, examining the technology, policy, and business models that are shaping the evolution of the delivery of electricity services. 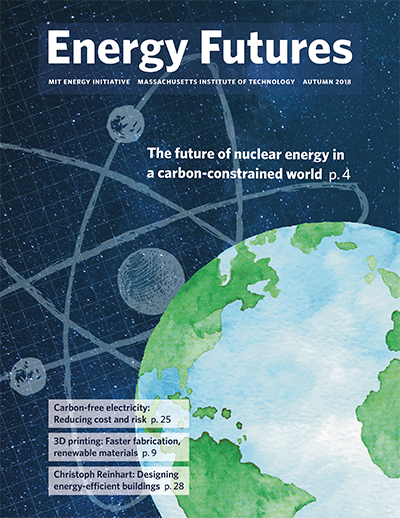 This widely anticipated report is designed to help regulators and policymakers prepare for and react to major changes in the electricity sector. 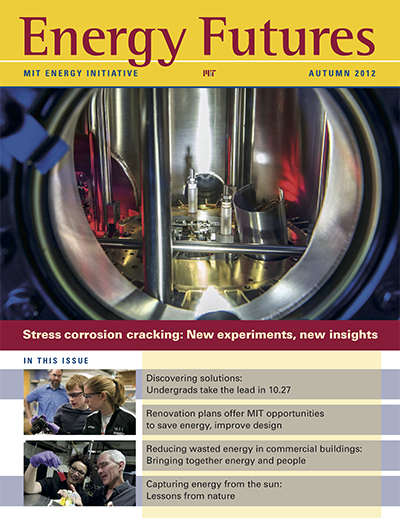 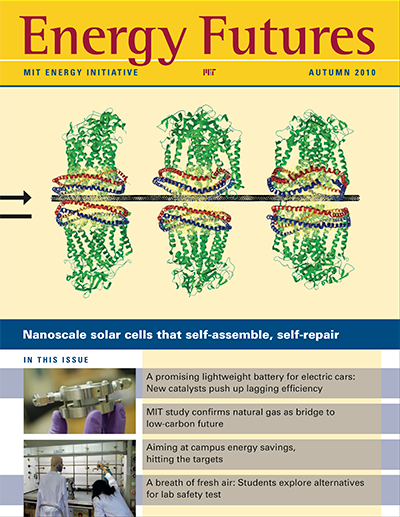 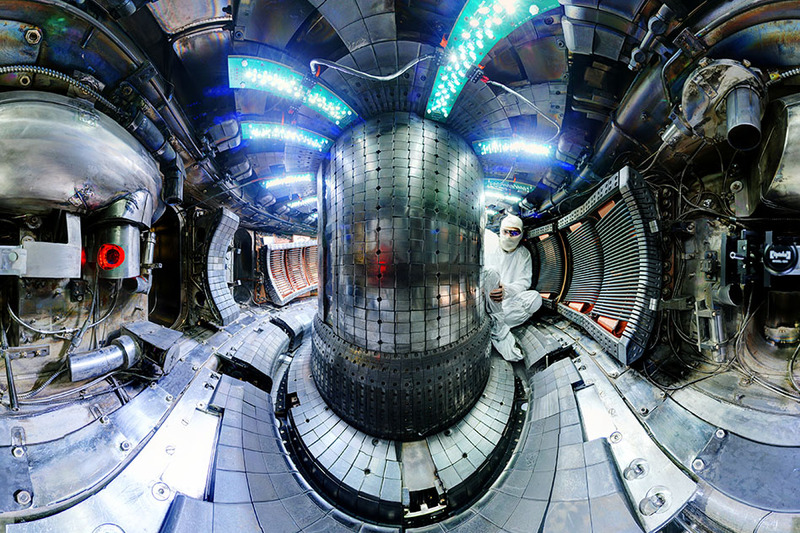 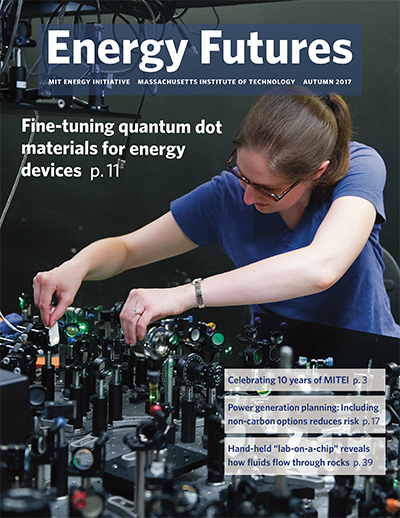 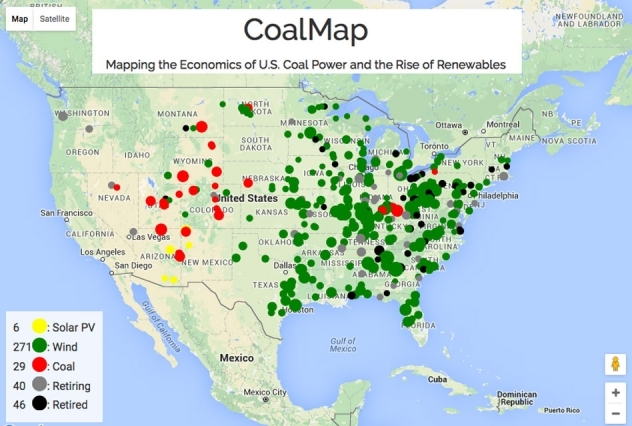 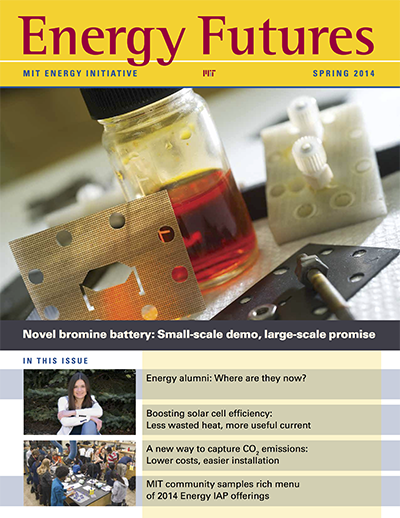 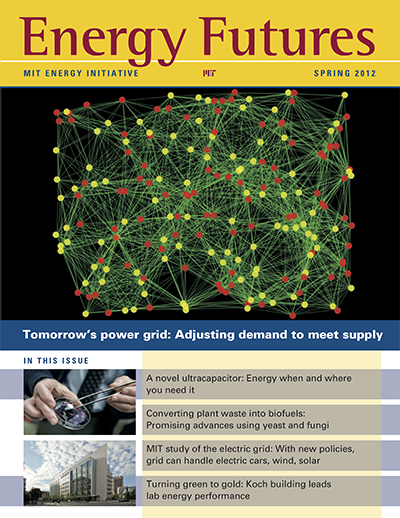 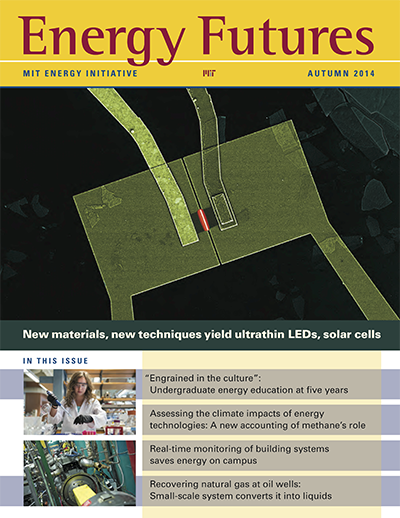 We will share more details in the next issue of Energy Futures, and the full report will be available at energy.mit.edu. 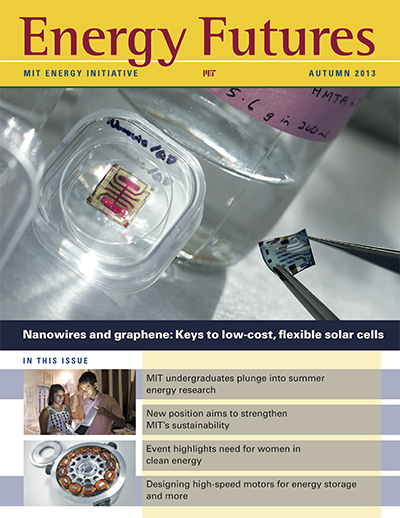 Thank you for your continued interest in and support for our mission.